Shinji Ikari is the protagonist of the classic anime series Neon Genesis Evangelion. He is the fourteen year old who becomes the pilot for EVA Unit 0-1 after a cataclysmic event wiped out half of humanity. 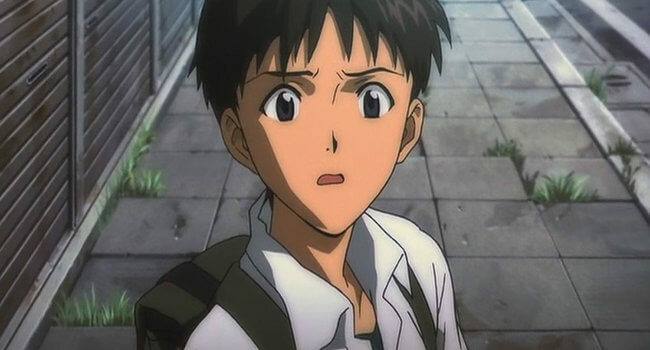 Suffering from numerous mental issues and abuse, Shinji struggles to become the heor expected of him. Shinji mug and Pen^2 plush optional. 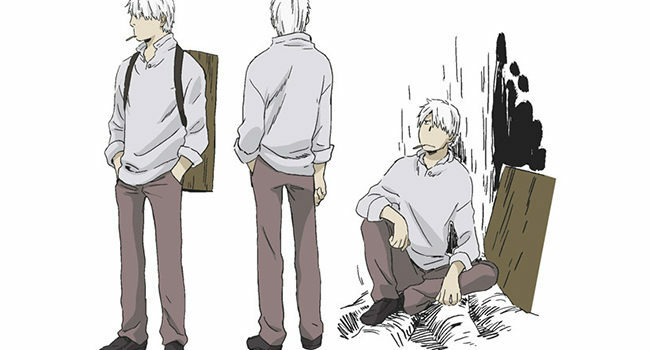 Ginko, whose real name is Yoki, is the main character of the manga and anime series Mushi-shi, who is followed throughout the series solving mushi cases. He rarely comes back to the same show location more than once, to reinforce his ‘wanderer’ status. 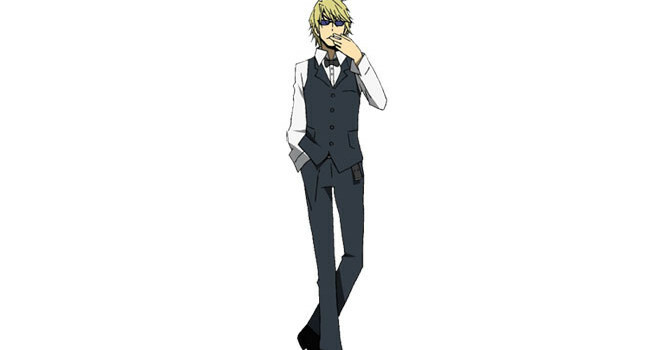 In Blue Exorcist, Shura Kirigakure is an Upper First Class Exorcist who works for the Vatican. The symbols on her chest and abdomen are seals from which she can produce various items like her demon sword. 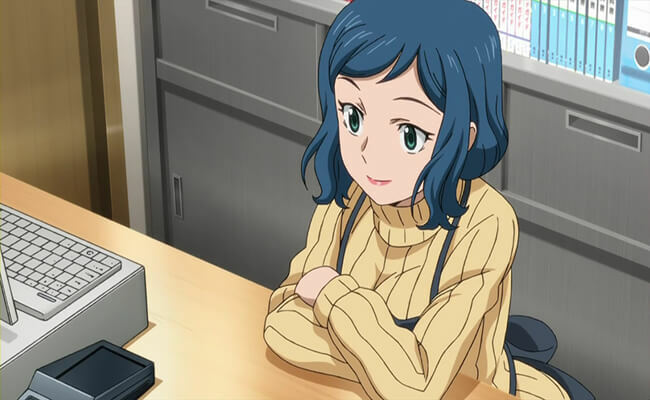 Even though her outfit and attitude might seem laid-back and carefree, she takes her job of destroying anything related to Satan seriously. 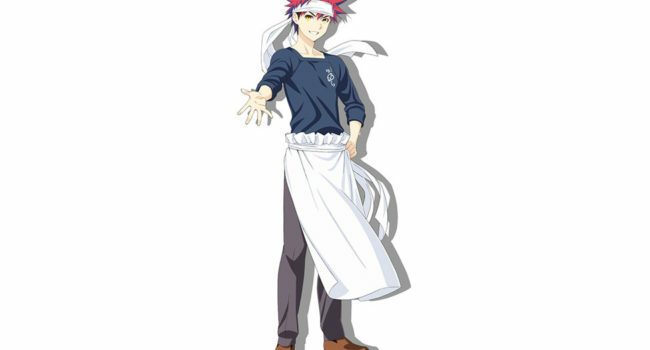 In Katekyō Hitman Reborn!, Kyoya Hibari is the leader of the Namimori Middle Disciplinary Committee, prefects who are in fact a group of delinquents. 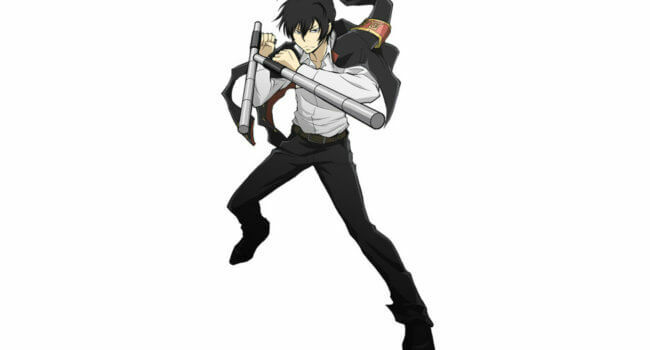 Hibari himself is a violent delinquent with little care for others who uses his status to harass other students.